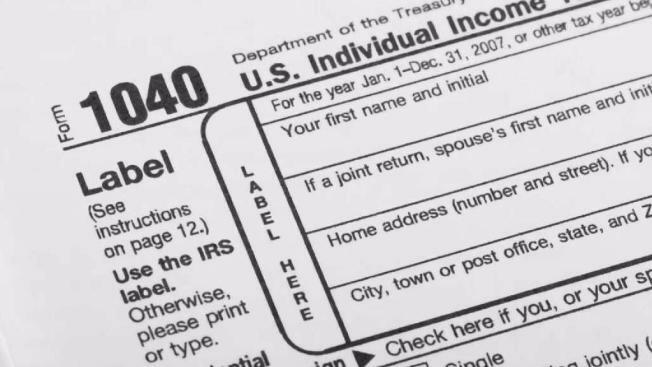 Monday marks the first day people can electronically file their tax returns, and one enrolled agent is encouraging people to file as soon as possible before an identity thief files for them. Lambert Mah, an enrolled agent with H&R Block in San Jose, is pushing people to file early following a handful of major data breaches that occurred in 2017. "If you’re sitting there going, 'Well, no one’s told me that my data's been stolen, I have no worries,' it’s like, 'Well, probably someone has already stolen it,'" Mah said. "You just don’t know it yet." To protect one's tax refund and ward off tax return fraud, people are encouraged to file as soon as possible, choose direct deposit and report to the Internal Revenue Service and Federal Trade Commission immediately if they notice that their tax return has already been filed before they actually submit it. People can get their money back if someone else files a fraudulent return on their behalf, but the process could take months.